Gurugram/Jaipur, August 9, 2018: boodmo, which is India’s fastest growing online marketplace for automobile spare parts, has recently launched a Sorting Hub in Jaipur. This is the second Sorting Hub established by the company, following the launch of its maiden Hub in Delhi in November 2017. 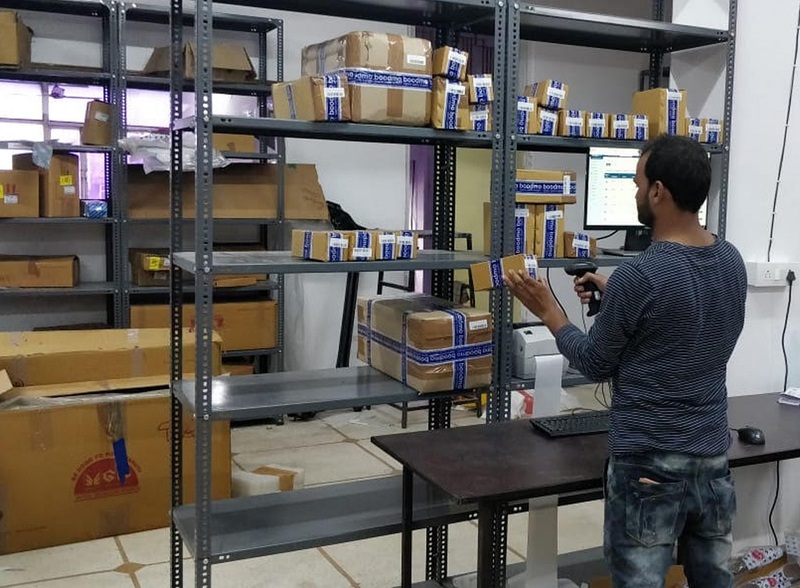 The newly launched Hub is spread over a 2,500 square feet area and has a capacity of dispatching more than 1,000 parcels per day. Situated in the Transport Nagar locality of Jaipur, the Hub will cater to boodmo’s steadily increasing customer base across India. Founded in 2015 by Ukrainian entrepreneurs Yevgen Sokolnikov and Oleksandr Danylenko, boodmo currently facilitates the sale of car spare parts from vendors to customers through its website. boodmo.com has collated a massive e-repository of genuine OEM and aftermarket car spare parts, offering over 1 million varieties of spares by 400 suppliers of over 3,000 Indian as well as international brands. Since starting sales in January 2017, the company has witnessed a tremendous customer response and has served more than 10,000 customers till date. boodmo has so far attracted INR 20 Crores in FDI, of which INR 5 Crores was raised in July 2018. With these fresh funds, the organization aims to strengthen its distribution channel by opening more sorting hubs. Locations are currently being explored in Maharashtra, particularly in Pune and Mumbai, for its next Sorting Hub. Bangalore is another city that the company would be exploring in order to cater to its extensive customer base in South India and improve the delivery process there.